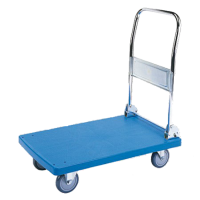 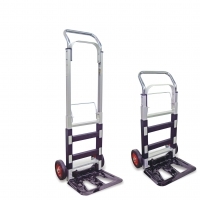 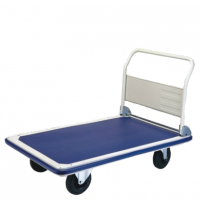 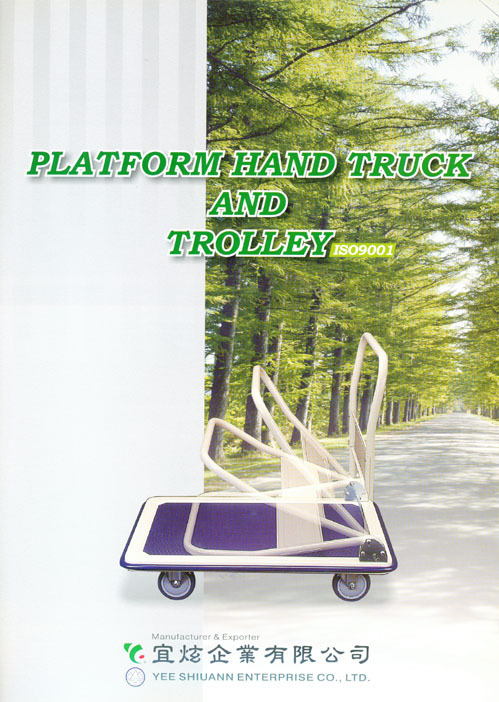 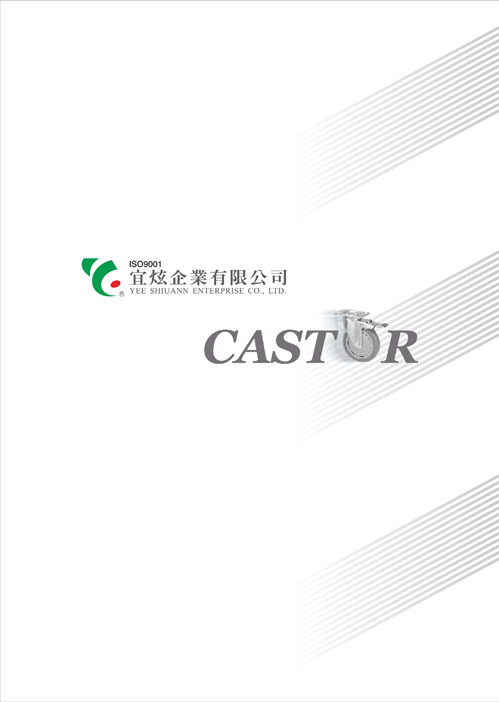 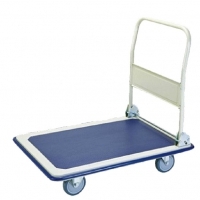 Trolley & Caster Wheel Manufacturer-YEE SHIUANN ENTERPRISE CO., LTD. 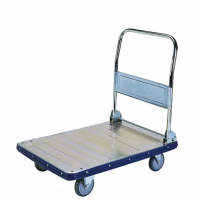 Established in 1977, Yee Shiuann is specialized in the manufacture and supply of a wide range of Trolley in aluminium, iron, plastic and stainless steel; Caster, Wire Shelving equipment, Coffee maker and Shock Absorber. 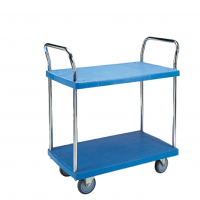 Our products are applied in various environments such as industry, medical & health care industry, office furniture, electronics & semiconductor industry and expanded sales worldwide.